ABC Bartending School Of Miami equips you with a bartending license after successful course completion. Give us a call! We provide bartending courses in Miami-Dade. ABC Bartending School Of Miami delivers recognized bartending license after successful completion of our course. The validity of our bartending license lies in the strength of our modules and innovative methods of teaching. As such, you're going to be equipped to deal with a broad range of situations and clientele. Be it bachelor or college parties, you'll be able to handle any type of drinker. 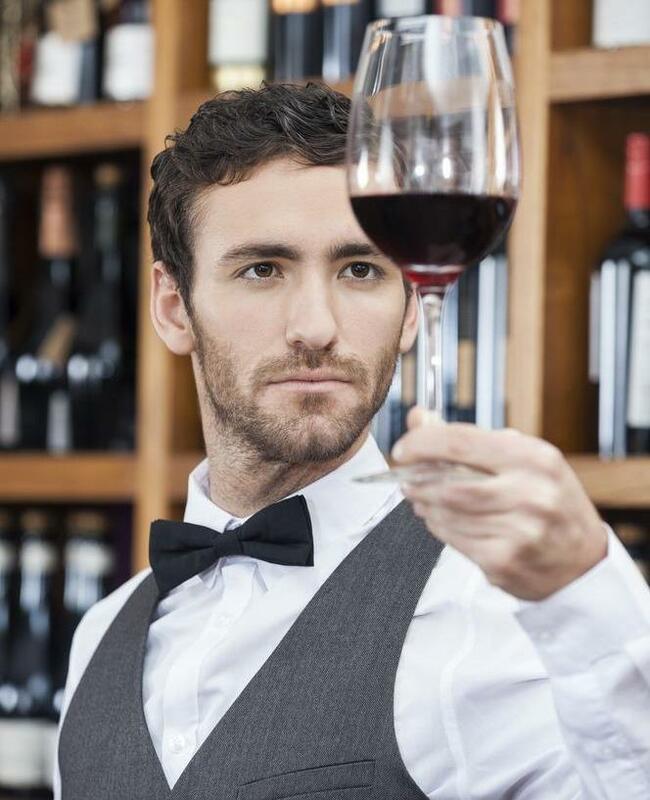 We can help you obtain a recognized bartender license! ABC Bartending School Of Miami gives you the license to pour liquor in any bar around the United States. Our curriculum is structured to make you feel comfortable in a bar setting and control the pouring and mixing of drinks. In fact, we teach you to deliver liquor and drink responsibly. 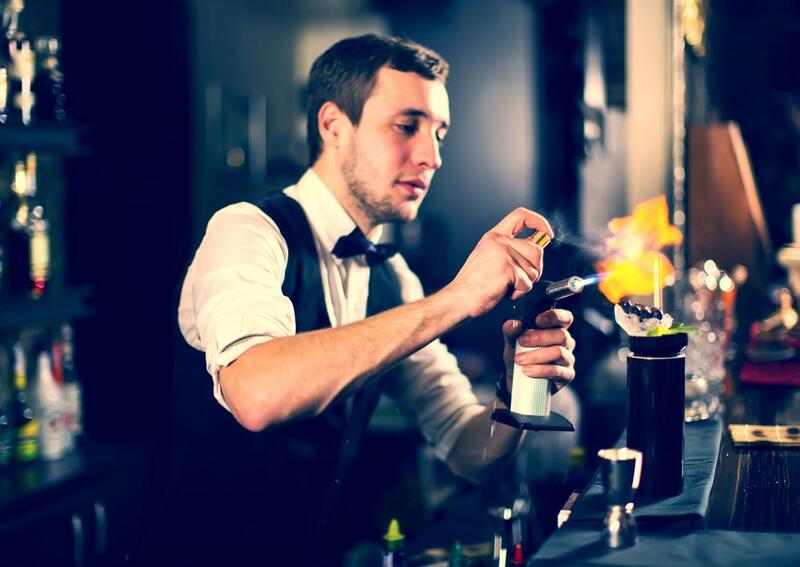 Our certified bartenders have a good knowledge of alcohol awareness and handling. Call for expert bartender training!